Unrivaled storytelling. Unforgettable characters. Rich historical detail. These are the hallmarks of Diana Gabaldon’s work. 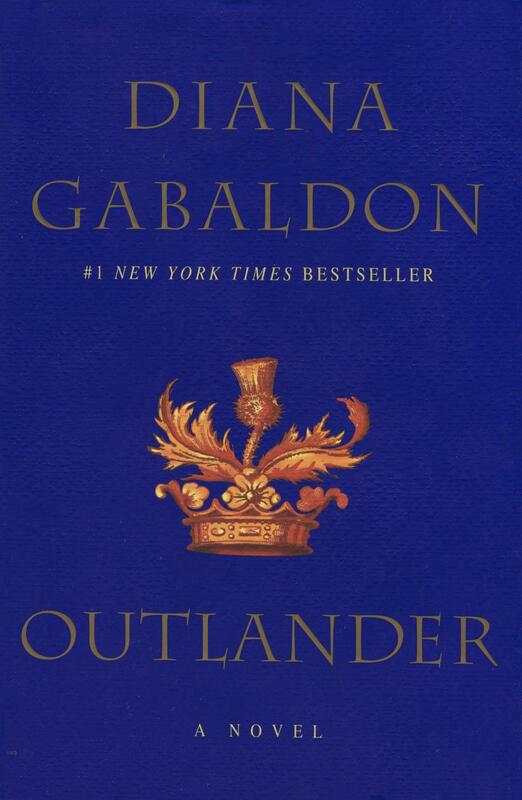 Her New York Times bestselling Outlander novels have earned the praise of critics and captured the hearts of millions of fans. Here is the story that started it all, introducing two remarkable characters, Claire Beauchamp Randall and Jamie Fraser, in a spellbinding novel ofpassion and history that combines exhilarating adventure with a love story for the ages. Diana Gabaldon is the #1 New York Times bestselling author of the wildly popular Outlander novels—Outlander, Dragonfly in Amber, Voyager, Drums of Autumn, The Fiery Cross, A Breath of Snow and Ashes (for which she won a Quill Award and the Corine International Book Prize), An Echo in the Bone, and Written in My Own Heart’s Blood — as well as the related Lord John Grey books: Lord John and the Private Matter, Lord John and the Brotherhood of the Blade, Lord John and the Hand of Devils, and The Scottish Prisoner; one work of nonfiction, The Outlandish Companion; and the Outlander graphic novel The Exile. She lives in Scottsdale, Arizona, with her husband.